To use Nextivity Cel-Fi DUO signal booster all you need is one place in your home or office that gets one bar of T-Mobile LTE 4G and 3G coverage. Just a little bit of LTE 4G signal strength and Cel-Fi revolutionary new Cel-Fi will bring you blazing fast downloads, smooth video and surfing, and improved voice coverage. The only signal booster approved and authorized by T-Mobile. Designed and certified to improve coverage. 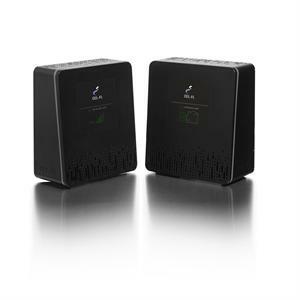 Nextivity Cel-Fi signal booster is plug and play. T-Mobile: 4G LTE, 4G HSPA+, and 3G dual band (AWS, 1.9GHz: 3GPP band 2 & band 4). 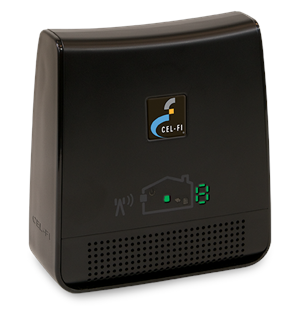 Simply plug Cel-Fi's Mobile Phone Signal Repeater in, it is a plug and play. Cel-Fi is absolutely void of any antennas, cables, switches or configuration needs, making it totally plug and play. Since both units communicate wirelessly, you can put them in the best location in your house or office, and Cel-Fi configures itself automatically. Approved and authorized by T-Mobile. 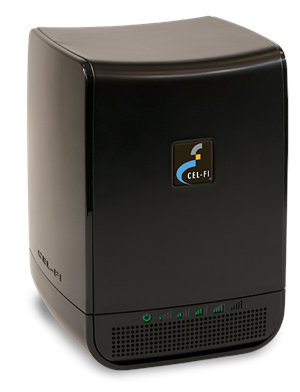 Cel-Fi is designed and certified to improve T-Mobile 3G, 4G and LTE coverage. Advanced technology: sophisticated self organizing algorithms that maximize the coverage area.